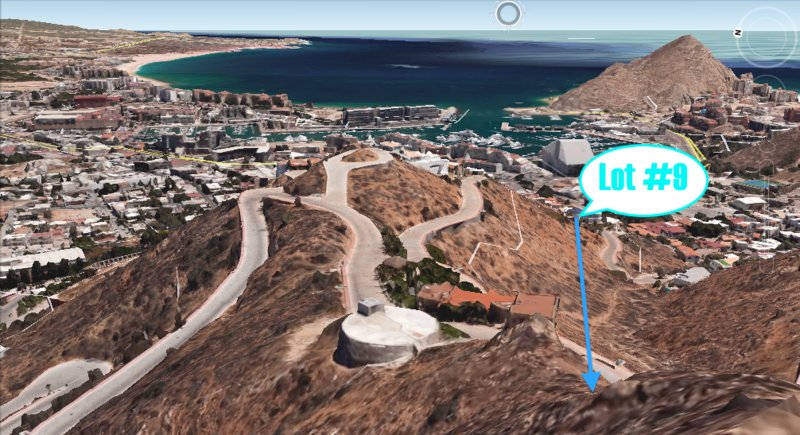 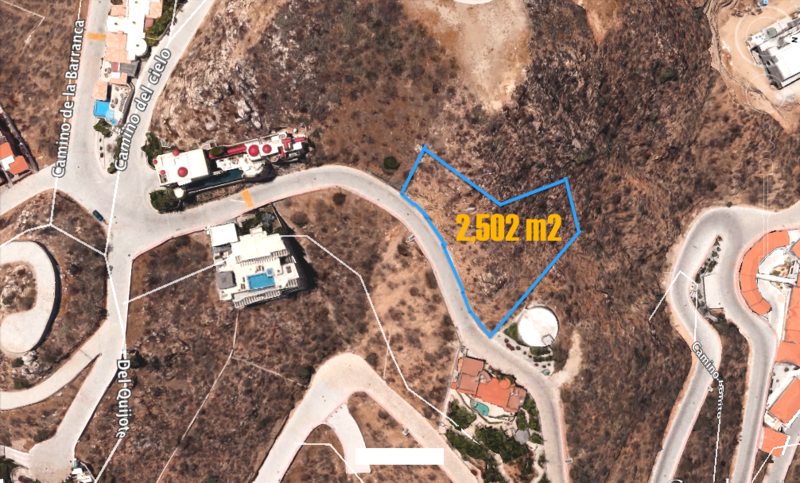 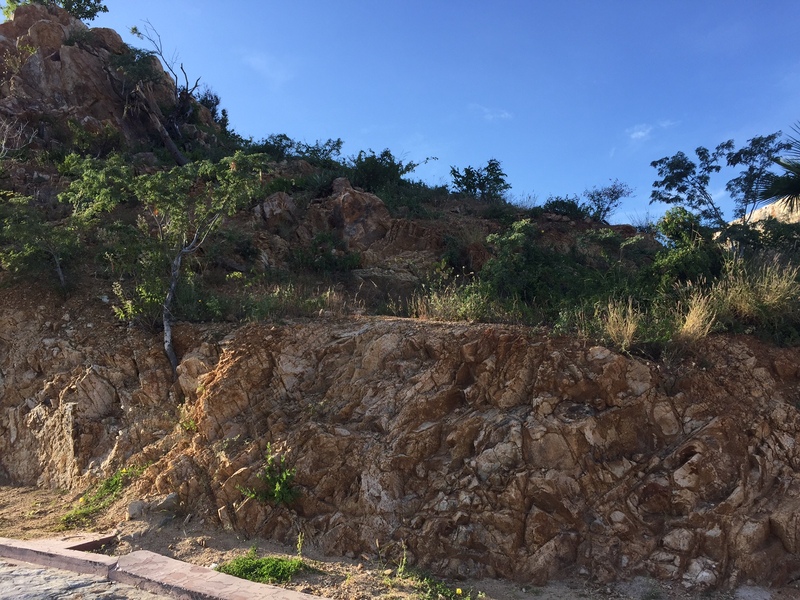 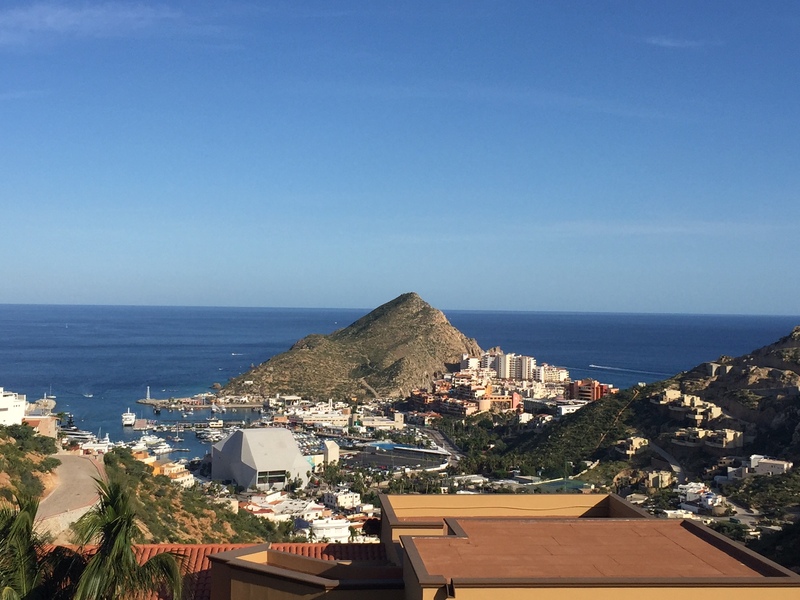 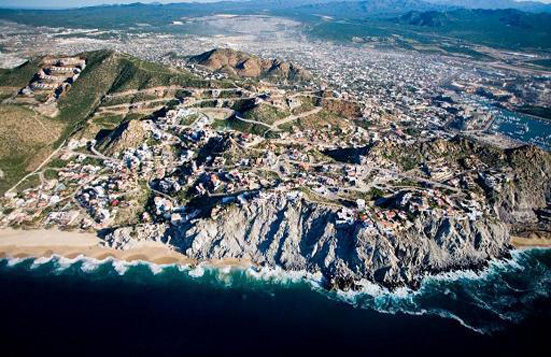 Large ocean, marina and city view hilltop lot within the well known Pedregal in Cabo San Lucas. 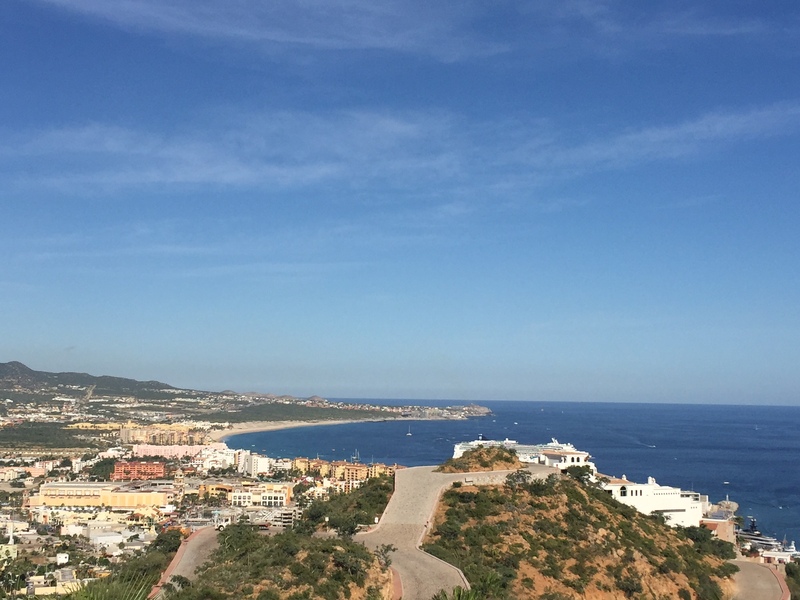 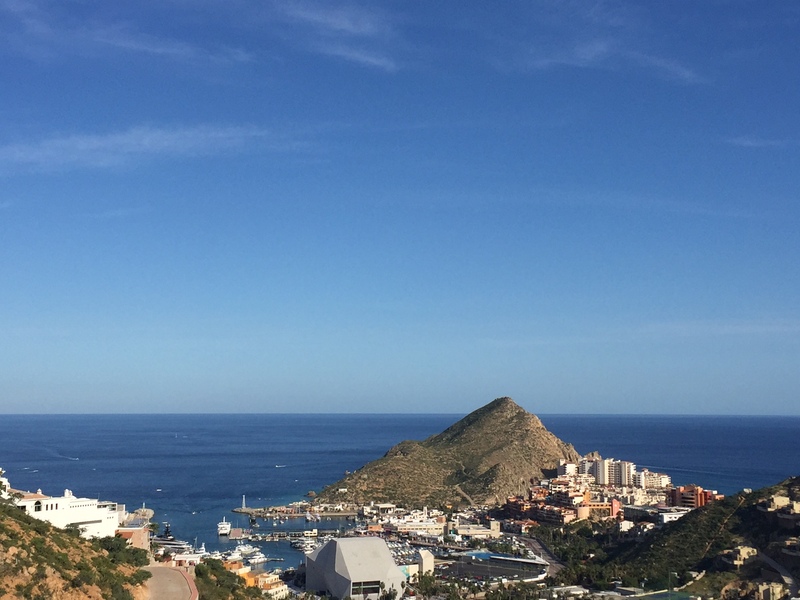 With a surface of 2,502 m2, this lot offers unblockable panoramic ocean view, overlooking the city, marina, the bay and entire Medano Beach. 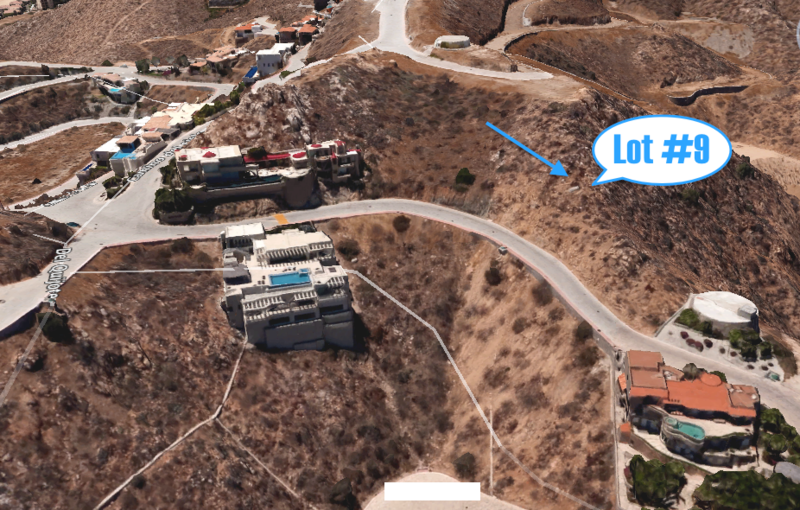 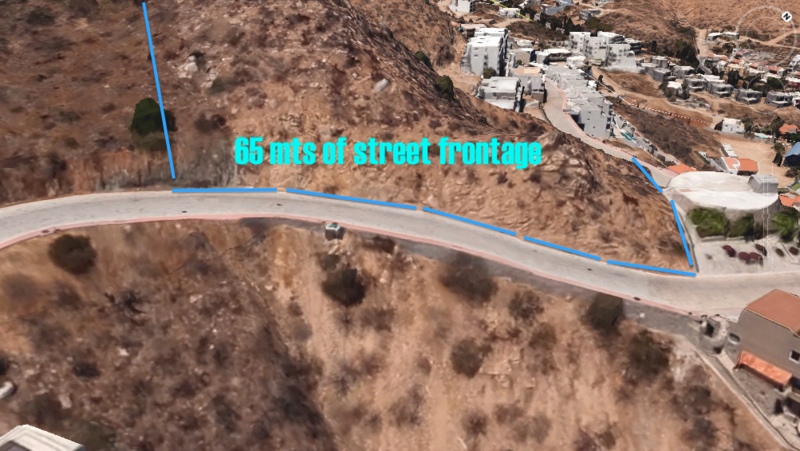 One of the last hilltop lots available within the community.